Are you interested in growing potatoes? Growing potatoes at home has become an exemplar of healthy eating and self-sufficiency. Last time, we shared how to build a Straw Bale Gardening. This time we will learn how to grow dirt-free potatoes with hay. Potatoes can be grown in many ways, but most grow at dirt. 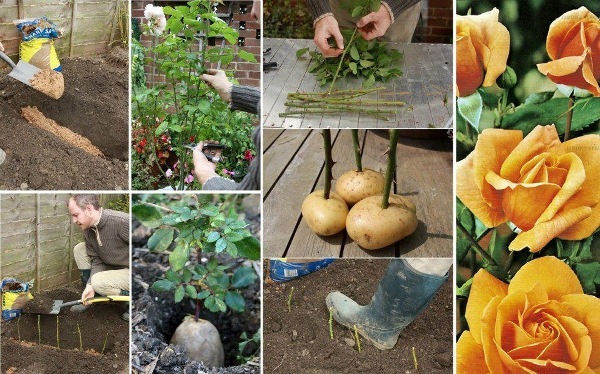 Here is a great way to grow potatoes as it doesn’t matter what type of soil you have. 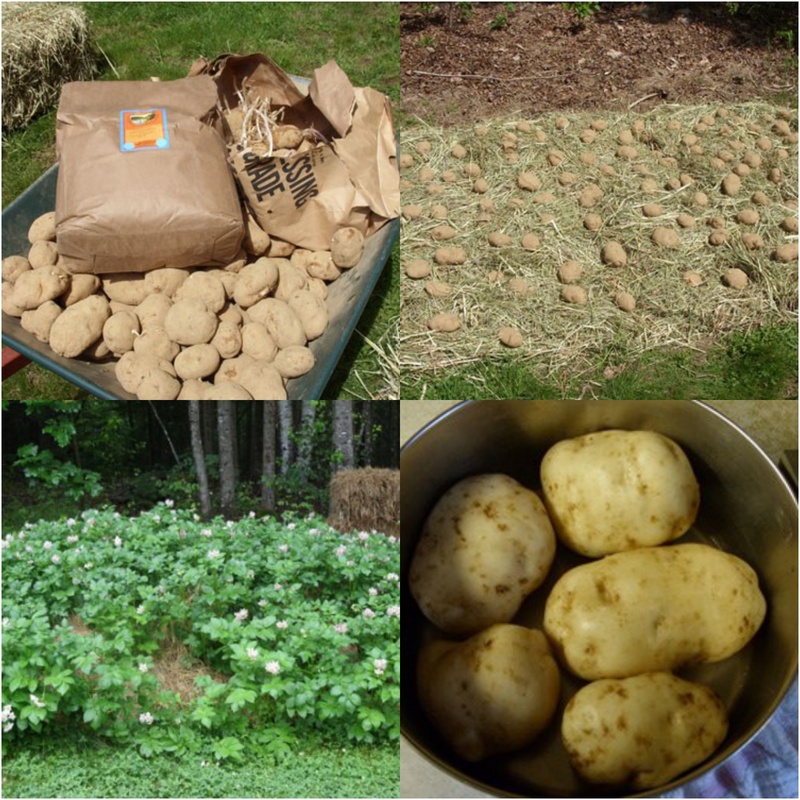 The process to grow potatoes with hay is super easy to do. One bale of hay is all that is needed for this task. Depending on where you want to grow the potatoes, you may need to use the entire bale.